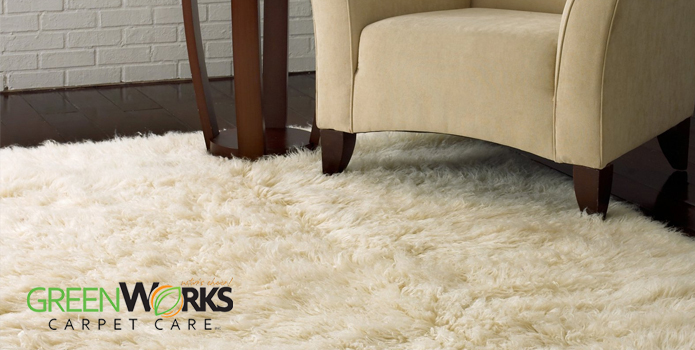 Area rugs should typically be cared for much the same way as wall-to-wall carpeting. They are an expensive investment and should be looked after to ensure that they really last long. Especially if they are of the delicate, handmade heirloom variety, they should be subjected to professional cleaning at least once every 12 to 18 months. Of course, within the greater Vancouver area such as North Vancouver and West Vancouver, there are numerous carpet and area rug cleaning service companies that are competing for your business. How do you determine which of them you can rely on to do justice to your area rugs? To find a reputable company, ask around. Ask your family, friends and neighbors who they use to clean their carpets and who they would recommend to others. Contact the BBB for a reliability report on the company. The lowest price is not always the best price. While no one wants to be overcharged, extremely low prices should also set off warning signals. Companies that advertise very low prices may be practicing what is called “bait” advertising. Once the workers arrive in your home, they quickly suggest a more expensive treatment for the cleaning. Ask exactly what is included in the price and be sure to get it in writing before the crew begins any work. Just as pricing can differ from company to company, so can the services included in the price and what the company considers “extras.” What type of cleaning agent does the company use and exactly how does it work? Will the cleaning company move furniture and return it to its original location? If so, is there an extra charge for this service? What about pre-treating spots and heavily soiled areas? Are there extra charges for high traffic areas? What if you are not happy with the cleaning? Is your satisfaction guaranteed? After all, these are the people who will be coming into your home. Find out if the company uses its own employees or do they sub-contract the job out to other companies? Are they bonded and insured? Who is responsible if the crew damages the carpet or other items in your home? How long will it take to dry? What kind of ventilation is needed? Can you get a written guarantee? In addition, it also pays to check which of the carpet cleaning and area rug cleaning service companies have been green business-certified. Those that do means they have been found environmentally responsible in the way they source, manufacture, and market their products and run their operations and facilities. They have also shown that they are accountable for their work and that they are operating with transparency in every facet of their business. 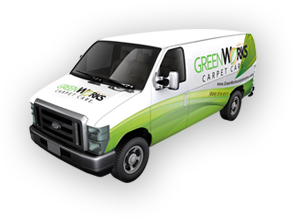 At GreenWorks Carpet Care, as a green business-certified, we use only d-limonene, the 100% natural food-grade orange extract, in the hot water solution we apply to clean area rugs. We use a Rotovac 360i which has rotary vacuum heads which can clean efficiently from all directions. We offer transparent pricing with a 30-day guarantee on our work. Our cleaning technicians all underwent certification screening by the IICRC (Institute of Inspection Cleaning and Restoration Certification). We do area rug cleaning indoor and service the lower mainland including downtown Vancouver, North Vancouver, West Vancouver and Burnaby.